Carlin have announced they will field only 5 cars in the 2012 British Formula 3 season, after pressure from opposing teams organisation, FOTA, concerning the team saturating the series. Carlin ran 6 drivers in 2011 and occupied the top 3 places in the championship, with Brazilian Felipe Nasr earning Carlin their 7th British F3 title in 11 years. FOTA expressed wishes to reduce all teams’ maximum entrants to 4 earlier last month, and whilst SRO approved Carlin’s provisional 6-car roster for next season, the team then revealed their newly trimmed line-up a few days after the season finale. Carlin’s managing director Rupert Swallow claims to seek compromise with FOTA and rivals Fortec, HiTech, SinoVision, T-Sport and Double R Racing. “Clearly there has been some concern over our intention to run six cars in the 2012 British F3 International Series,” Swallow said. “Following these concerns and despite having the approval of the series organisers SRO to fulfil this demand, we will run a reduced squad of five international class cars in 2012. Carlin drivers won 18 of the 30 races contested in the 2011 season, with 5 of their 6 drivers enjoying victory at least once during the season. 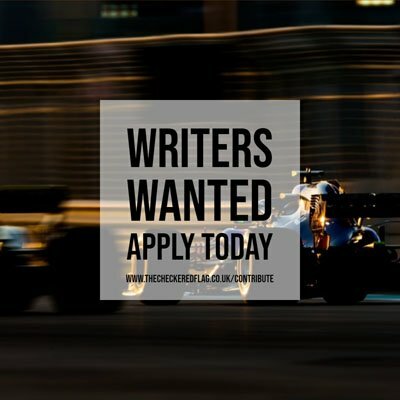 The team has yet to announce their driver line-up, but there should be room at the front, as Rupert Svendsen-Cook eyes GP2 with Racing Engineering, Felipe Nasr analyses a number of potential options, while Carlos Huertas already bowed out of F3 with a maiden win in the final race of the 2011 season.